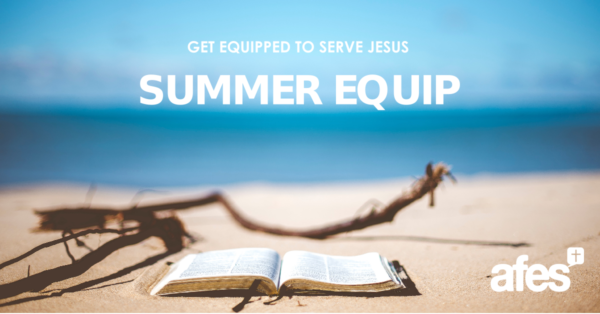 Join us for Summer Equip in 2019 and be trained to serve Jesus more effectively on your campus. There’s something for everyone! Bible study leader training – Preparing and leading Bible studies for CU or church. Student committee training – Preparing to lead your student group well in 2019. For those on committee. Summer Equip runs 4-6:30pm at Trinity Theological College, Leederville. Register below and we’ll see you in January and February. Join the Summer Equip Facebook event and share it with others.